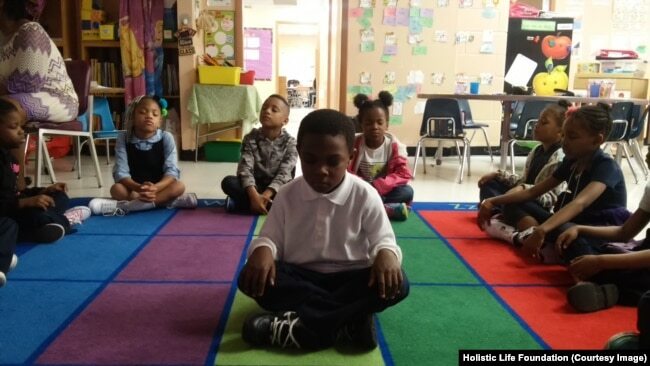 I am happy that the Robert W. Coleman Elementary Shool has added Yoga and Meditation to the curriculum. Let's get all the schools in the United States involved. Parents, we need your help. 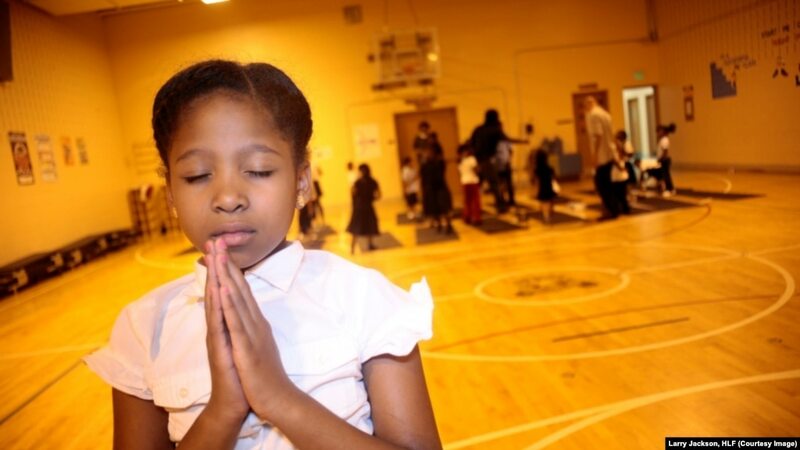 Contact school boards, principals and teachers and express your desire to have your child taught mindfulness, meditation and yoga. These tools will help all kids deal with stress, emotional issues, poverty, family problems, environmental stress and anxiety. Mindfulness teaches ways to deal with emotions through breathing and calming techniques.